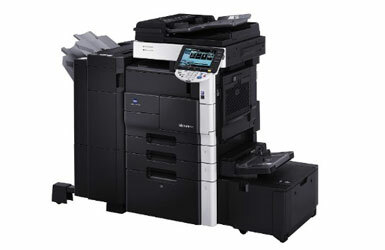 Our Copy Centre offers printing in A5, A4, A3, A2, A1 and A0. We can also print on Matt and Glossy Paper. We offer large volume printing which can be finished within minutes of receiving the order. You can come to us with your files or e-mail them to us at info@cartridgepointltd.com. Whether you have a huge amount of printing to do or just few sheets, we can get it done for you! We offer black and white and colour printing at very competitive prices.